Having a website without optimization is like having a billboard in your basement, nobody will see it unless you personally invite them downstairs. When customers hear about you from a friend OR they just skip right to Google, either way they ALWAYS search online first, people search online becauseit’s free. 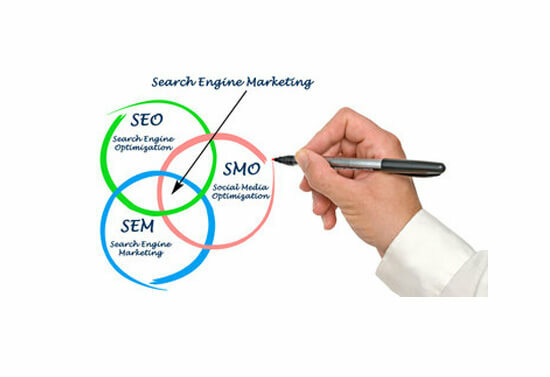 If you’re not at the top of the search list and if your website isn’t simplyamazing, you will lose to a competitor every time, especially if they are already doing SEO. There are billions of websites now reported online, which also means there are thousands of daily searches from people who are searching for your services or products where they live. 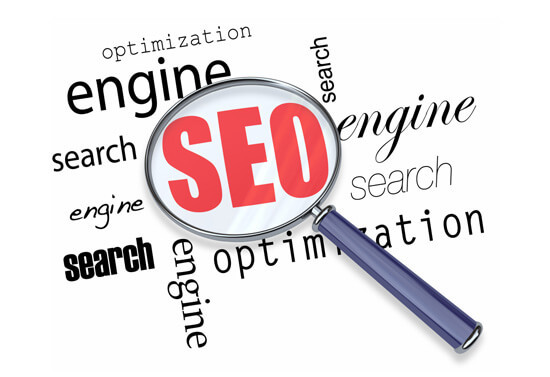 Think of SEO as growing an organic plant. You plant the seed, give it light, water, and keep the weeds out. You nurture it and it produces fruit. Or think of it as a marathon rather than a sprint – it takes time, but is absolutely necessary today . 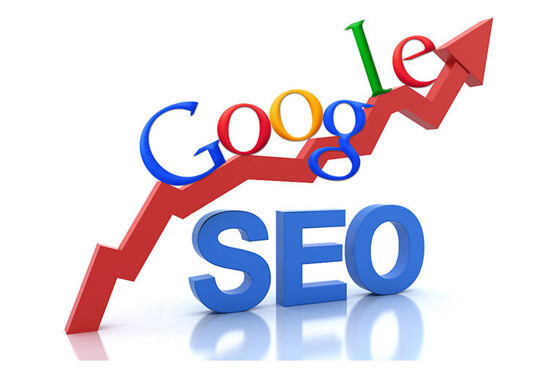 . . and we can thank Google for thatJPlease keep in mind SEO is most effective as a monthly, weekly and even daily maintenance practice, where best results are acquired based on persistence and not a one-time build out.